Two months ago I previewed the release of Shinedown’s first studio album since their 2008 release of The Sound of Madness. More than three years after its release, Amaryllis is here and while some of their oldest fans may be disappointed in the band’s evolution, I welcome it. Below is song-by-song breakdown and an overall score for the album. Enjoy, and please leave your thoughts. Amaryllis offers some interesting album art. If you'll notice, the border of the circle is made of clasping arms, alluding to one of the album's tracks, "Unity." For a dissenting opinion, check out this negative Nancy’s blog. Rating are subject to change…if I change my mind. As always, please subscribe to this blog by clicking the “Follow” button at the top of the right sidebar. If you don’t have a WordPress account, you’ll have to enter your email address. You can share your opinions in the comment section below or by tweeting to @Ryan_Kantor. Thanks for reading! Right as soon as I heard Adrenaline and Unity I immediately bought the entire album on iTunes. 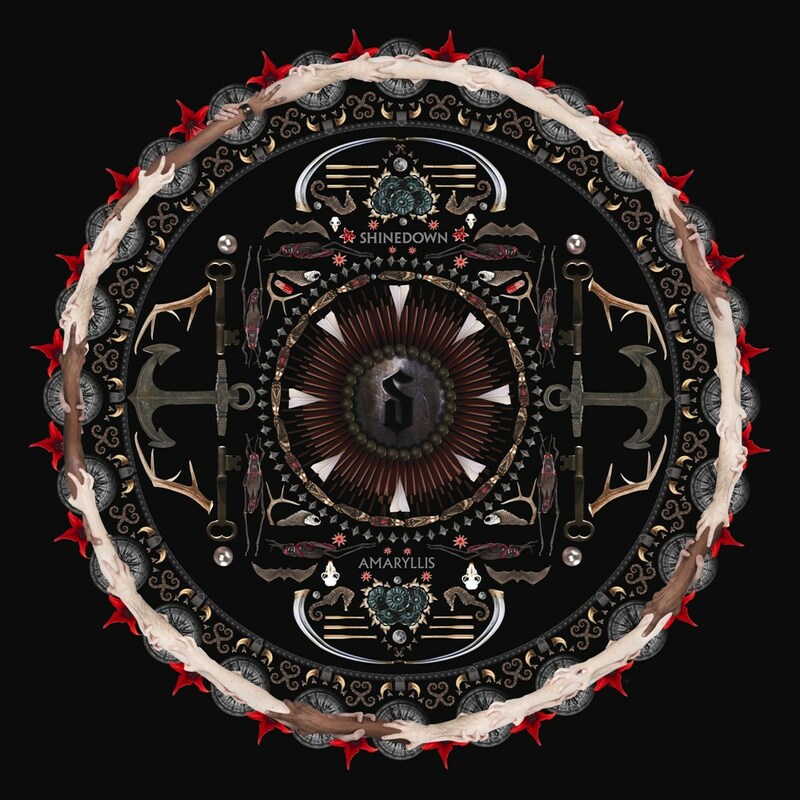 I would certainly rate this 9 out of 10 or four and a half stars, only because The Sound of Madness had to be the best album ever in Shinedown history. I like this type of sound from Shinedown as well. I like the verses a lot, I don’t like chorus as much. I would imagine you feel the opposite (haven’t read the lyrics though). I like the entire song from beginning to end. Great intro where the bass line in the background eventually becomes the main riff. Also love the little interlude at the 2:00 mark, and the way Brent yells, “There’s no more love!” with such raw power.